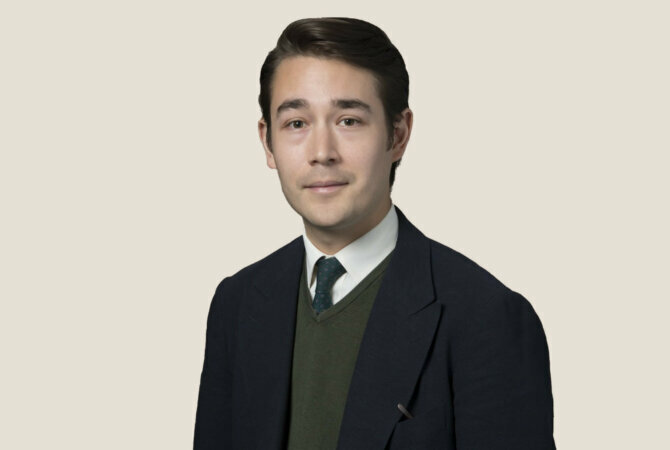 Charles practises in all areas of revenue law. He regularly appears as sole counsel in the tax tribunals, for both taxpayers and HMRC. He is qualified to accept public access instructions. Court of Appeal: Trustees of the Morrison 2002 Maintenance Trust & others v HMRC (Ramsay principle); GDF Suez Teesside Ltd v HMRC (loan relationships); Blackwell v HMRC (CGT allowable expenditure); Fidex Ltd v HMRC (loan relationships). High Court: Knibbs & others v HMRC (carry-back claims); Chancery Client Partners Ltd & others v MRC 957 Ltd & others (rescission). Upper Tribunal: HMRC v Smith & Nephew Overseas Ltd & others (loan relationships); AN Checker Ltd v HMRC (VAT); HMRC v Tooth (discovery assessments); Boxmoor Construction Ltd v HMRC (VAT). First-tier Tribunal: May & another v HMRC (capital allowances); Gadhavi & others v HMRC (taxability of compensation for mis-selling of financial products); Simplyhealth Group Ltd v HMRC (VAT); McCormack & others v HMRC (pensions); Allpay Ltd v HMRC (tribunal procedure); Online Tax Rebates Ltd v HMRC (money-laundering regulations); Sippchoice Ltd v HMRC (pensions); Landid Property Ltd & others v HMRC (EBTs); Rokit Ltd v HMRC (customs duties); OCO Ltd & another v HMRC (EBTs); O’Mara & another v HMRC (pensions). Advisory work tends to focus on private client and property tax. Recent advisory work includes advice on: domicile; ‘home loan’ schemes; trust taxation; administration of estates; ATED; the ‘transactions in UK land’ provisions; incorporation of property partnerships; re-organization of property trading/investment groups; SDLT multiple dwellings relief; SDLT sub-sale relief; DOTAS.